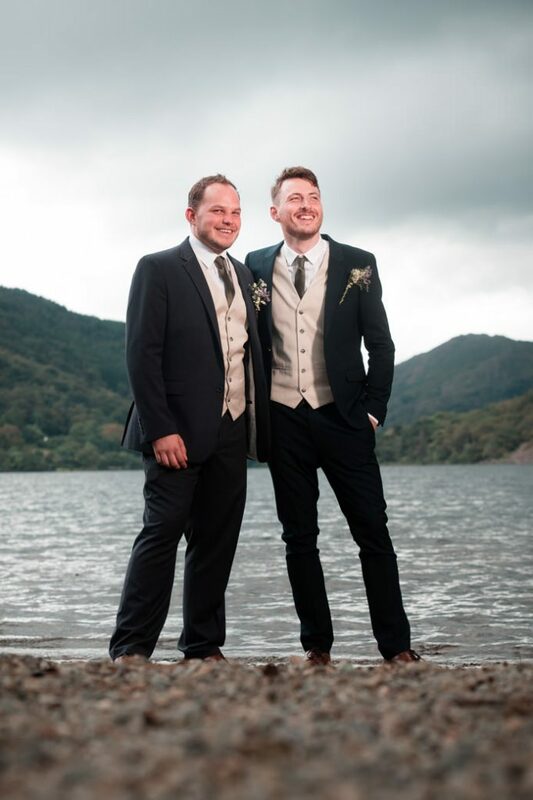 Nick & Michael travelled all the way from America to get married at Gwynant Barns at the foot of Snowdon. It’s an amazing venue, with views of the lake and mountains, and is especially good if you want something a little more adventurous than the norm. 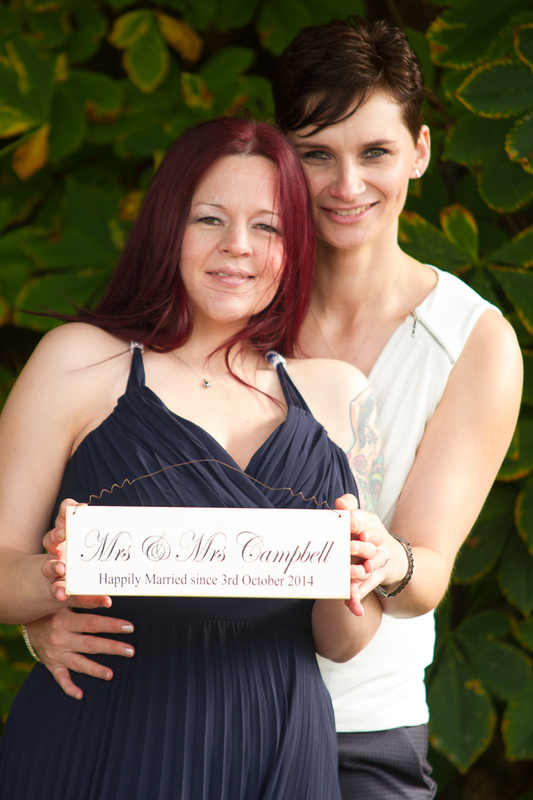 Like a lot of weddings I photograph, Petra & Alexs travelled to North Wales to get married. It makes sense, North Wales is an incredibly scenic and magical place, from my completely unbiased point of view. 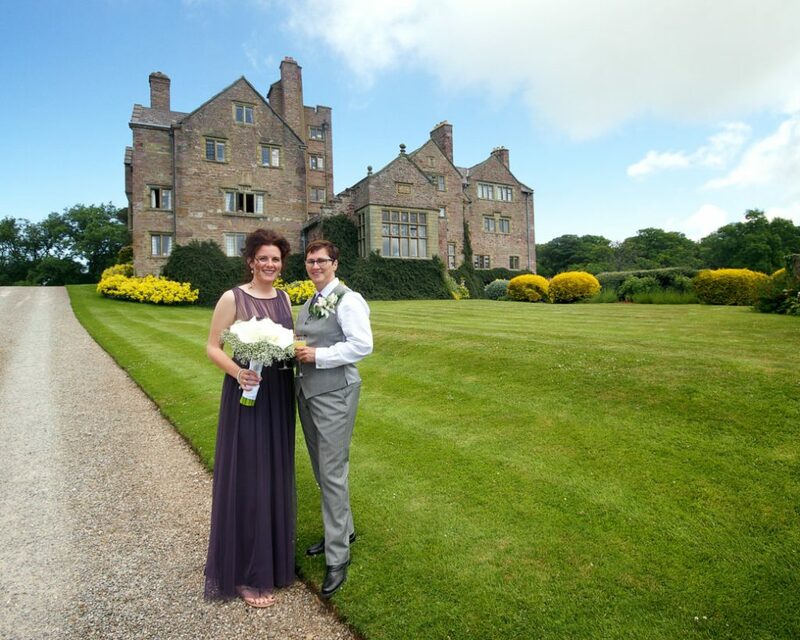 Hi Tom, thank you so much, the photos are fab and you made both Becky and me feel at ease. We had a wonderful day. 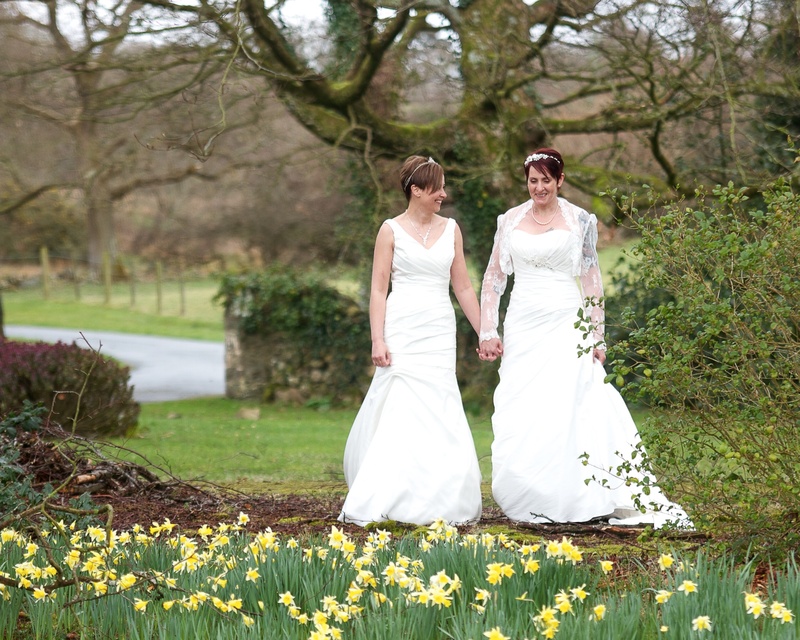 Here are some photos from Sue and Joe’s wedding at Seiont Manor. Cool couple, everyone had a great time, it was awesome!